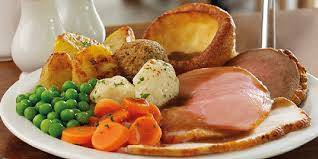 Whether you have played our course, or just out for a visit to Buxton, why not join us for our popular home made Sunday lunch? With a choice of succulent meats sourced from our local butchers and a selection of seasonal vegetables, Yorkshire pudding and mouth-watering gravy all to finish off with your pick from our homemade desserts on offer you will feel on par! You will struggle to match our quality and price in the area! * email bookings will only be treated as booked with a confirmation reply from us. 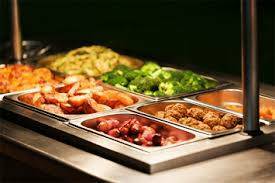 ** we reserve the right to change the carvery date at any time without prior notice for any circumstances.